We provide quality translation at best prices! 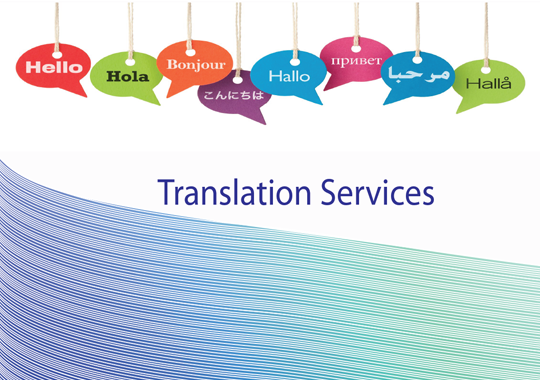 At Shan translation, we believe in delivering the best to you in language services. Translation is not just changing the language, but it is about conveying the true meaning of the source document which is adapted to it’s target audience and localized as per the demographics. Translation gives gates to transcend the barrier of communication between two linguistically varied regions. Teresa W. quoted “You know you are a transcriber when you visualize the typing in your mind. Shan works on the principle of doing every bit of work with utmost professionalism and sincerity.